Nydri is a coastal village located on the east side of the island. 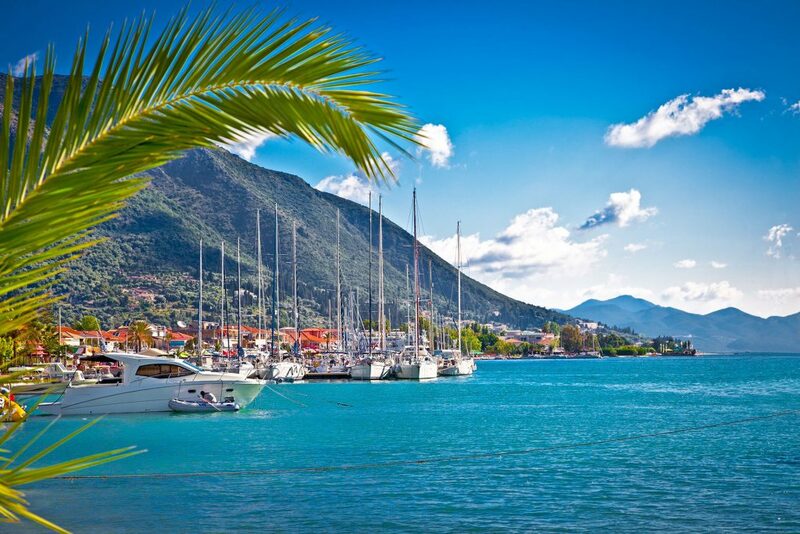 The most famous tourist resort of Lefkada. Satisfies the preferences of Greek and foreign tourists. Became internationally known in 1963 when, Aristotle Onassis (owner) bought one of the islands located in the bay of Nidri. Since then it has become destination of many celebrities. Front Nidri is scattered many islets Scorpios and Sparta Onassis, Madouri Aristotle Valaoritis poet Skorpidi etc. known as Princes of the Sea. 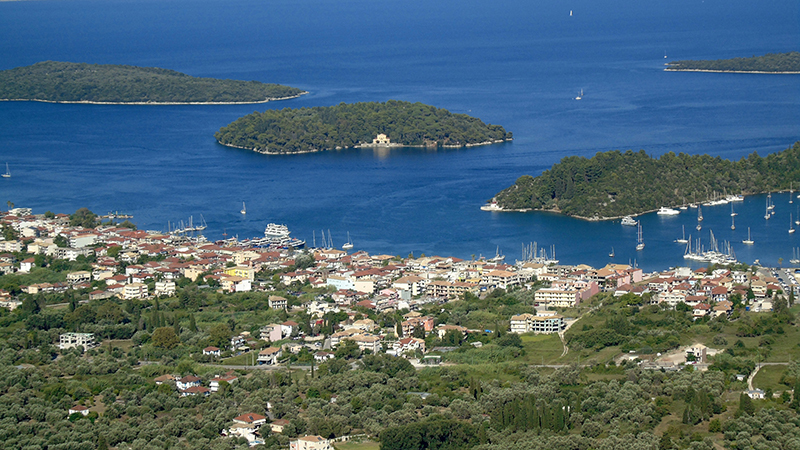 In the beautiful landscape adds the peninsula of Agia Kyriaki, where the tomb is of German archaeologist Nterpfeld according to whom Lefkada is Homeric Ithaca. 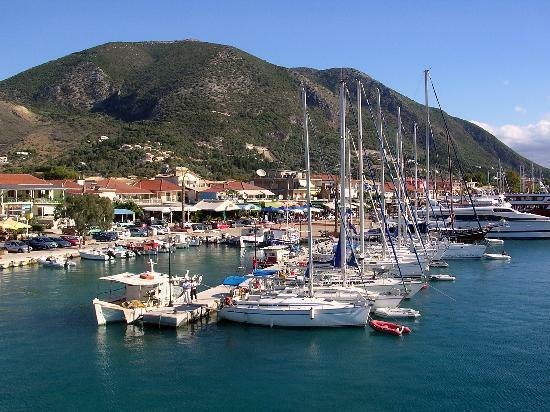 From the port of Nydri will take the boat for your next cruise Princes Islands, the cave Papanikolis, Porto Katsiki, Kefalonia and Ithaca. Also you can rent a boat from the beach to enjoy from near Princes and picturesque coves and beaches.